Find out when new animals unlock in Animal Crossing: Pocket Camp. How to catch fish, their rarities and Bell worth in Animal Crossing: Pocket Camp. 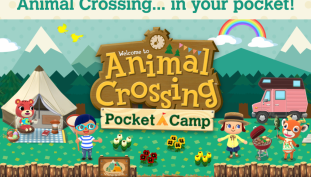 Where to gather material resources in Animal Crossing: Pocket Camp.